Xiaomi mi a1 full review in English: Chinese company Xiaomi has launched its smartphone mi a1. You can take this smartphone both online and offline. Online is worth Rs. 14999, while taking offline it will get you up to Rs. 15500. At the cost of Rs 15000, this smartphone can be a good option for you. The build quality and look of this smartphone of Xiaomi are quite good. It's a smartphone with a slim body made of metal. The body of this phone gives it a premium look. Gorilla Glass 3 has been given to protect the display. The display of this smartphone is quite good. It has a full HD display of 5.5 inches. Its display is bright and sharp. Its viewing angle is also quite good and you will also be able to see the sunlight direct light in its display comfortably. Overall, you will not have any problem with its display. Xiaomi mi a1's rear camera gives two camera of 12 MP and a camera of 5 MP in front. You can take great photos with this smartphone's camera. This phone's front and rear camera are both good enough. In low light you will not be able to get as good photos from this smartphone. Photos taken in low light can disappoint you a bit. But in good light, you can take great photos from it. 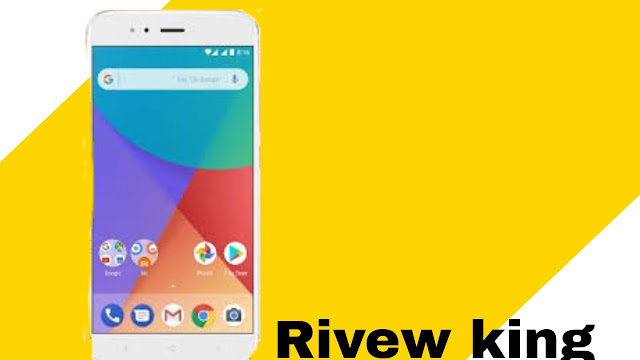 Xiaomi mi a1 has 4 GB of RAM and 64 GB of internal memory and you get Snapdragon 625 processor, with which you will be able to use this phone easily in daily life and you will not get any problems. On this smartphone you will also be able to enjoy gaming. On this you will play all kinds of games easily. In the use of daily life, you can only have one problem with this phone, that is the phone's heat. This phone is very hot. Talking about the OS, you have been given the stock ROM Android 7.1 Nougat. It has been given an Android One meaning that you will continue to get all the updates of Android for next 2 years. This smartphone has a 3080 mAh battery, which is less than its price. Having a low battery backup is a major drawback of this smartphone. Its battery backup will give you 1 to 1.5 days of backup. Fastcharging has not been supported in this smartphone. This smartphone takes 2 to 2:30 hours when charging it. Despite having a good smartphone, there are some drawbacks like it has high heat, low light photography issue, low battery backup and hybrid SIM slot problem. 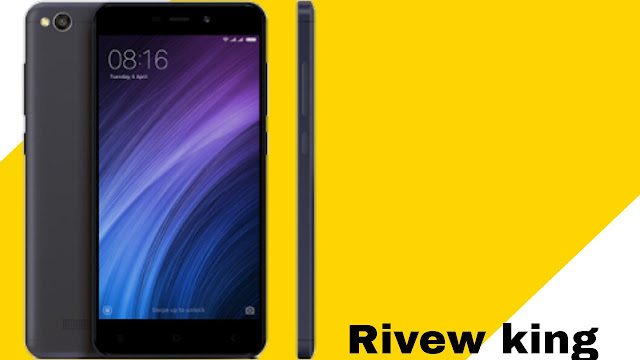 Overall, we will give this smartphone 8 stars out of 10 stars.